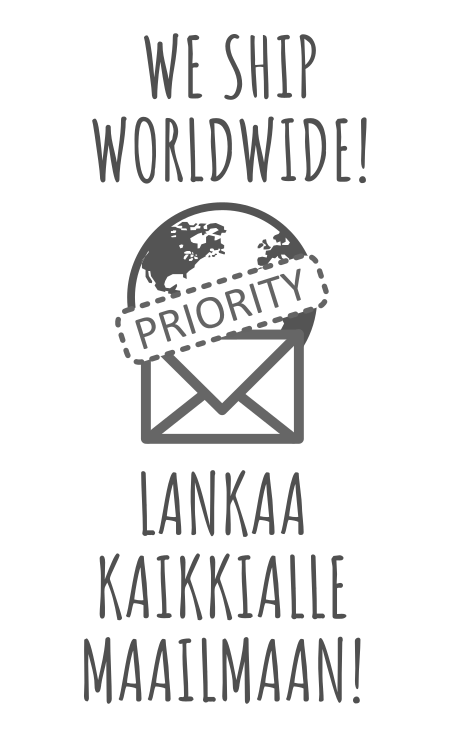 At the Lair, We have used Eucalan for a decade now, and recommend it wholeheartedly! Every skein or other dyed item is washed with Eucalan after the dyeing process. It leaves no scent on the item, but to make sure, the Eucalan we sell is unscented. It is the perfect detergent for anything handmade or otherwise delicate, as there is no need to rinse the items separately after using Eucalan for washing. 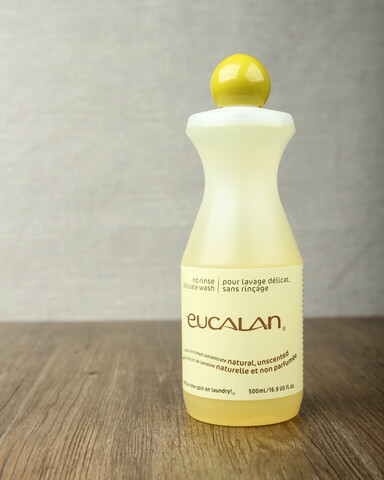 Eucalan is suited for hand-washing or machine-washing. See manufacturer's site for instructions for washing.